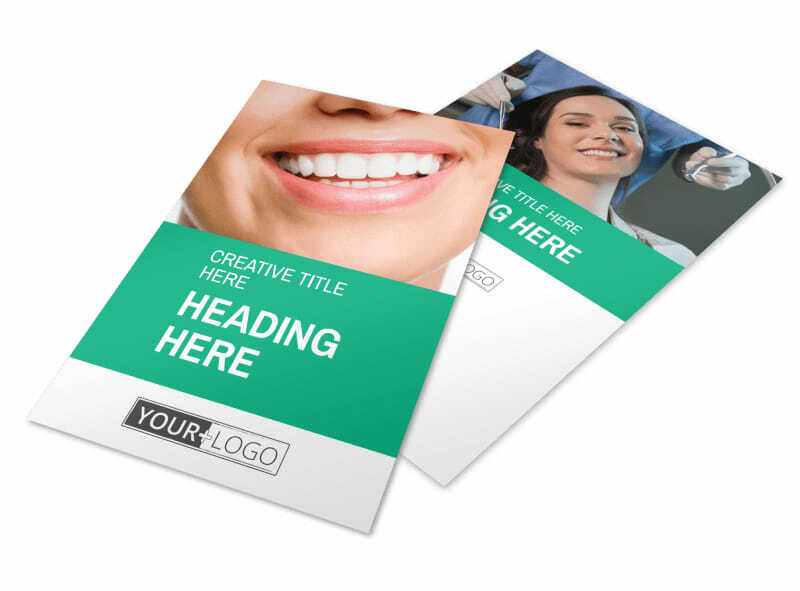 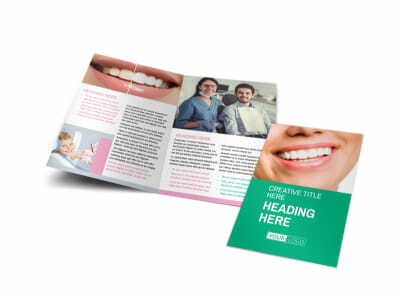 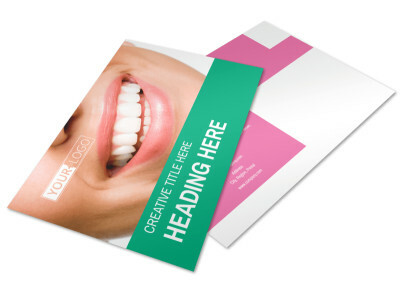 Customize our Clean Care Dental Flyer Template and more! 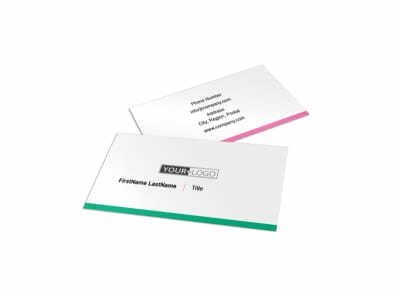 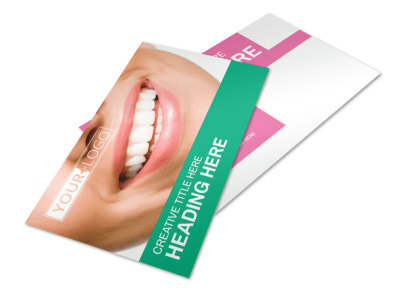 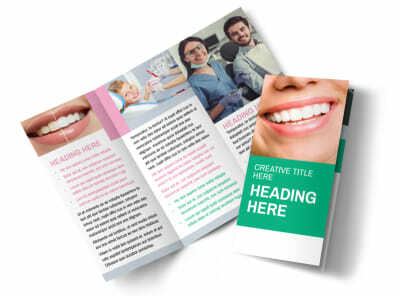 Get the word out about a cleaning or whitening special or other promotional messages with clean care dental flyers. 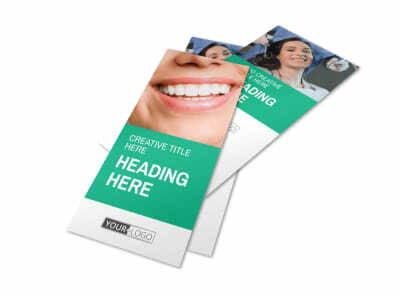 Make your flyers yourself using our online editor and template of your choosing. 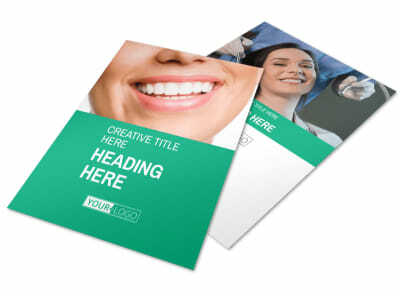 Pick a layout, add images or graphics, and then insert text to capture attention and give the rundown on your offer. 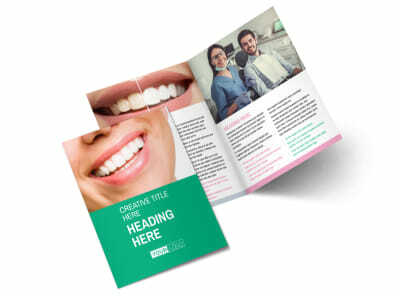 Drill out an impressive design today.